HAPPY NEW YEAR! Hope everyone's been enjoying this holiday season. 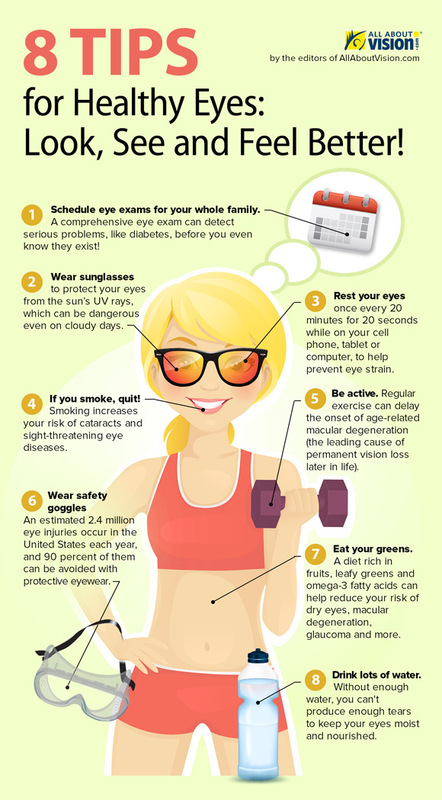 If you're looking for ways to improve your health in 2014, don't forget about your eyes! Here are some useful tips to keep those eyes happy and healthy.